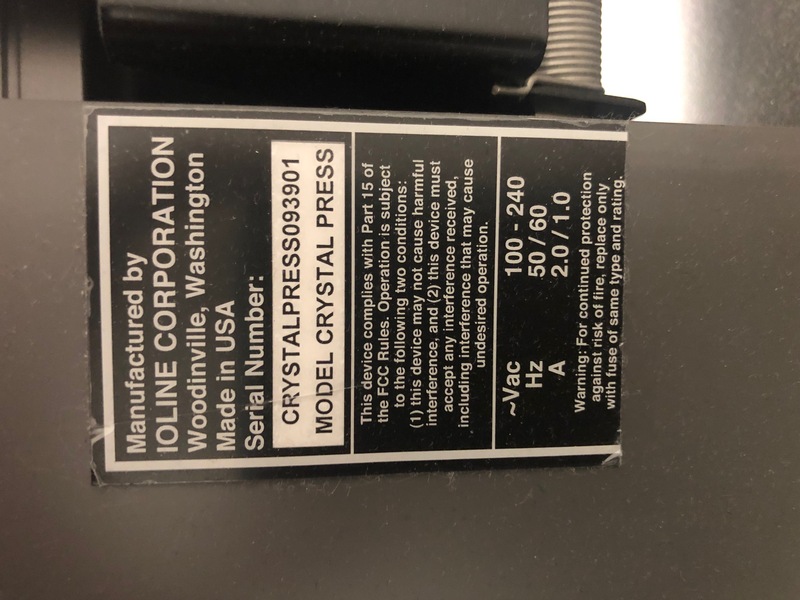 Ioline Crystal Press for sale with the Rhinestone Software Dongle. Come with extra accessories parts. Purchased and actually never used as we changed direction with our plans. 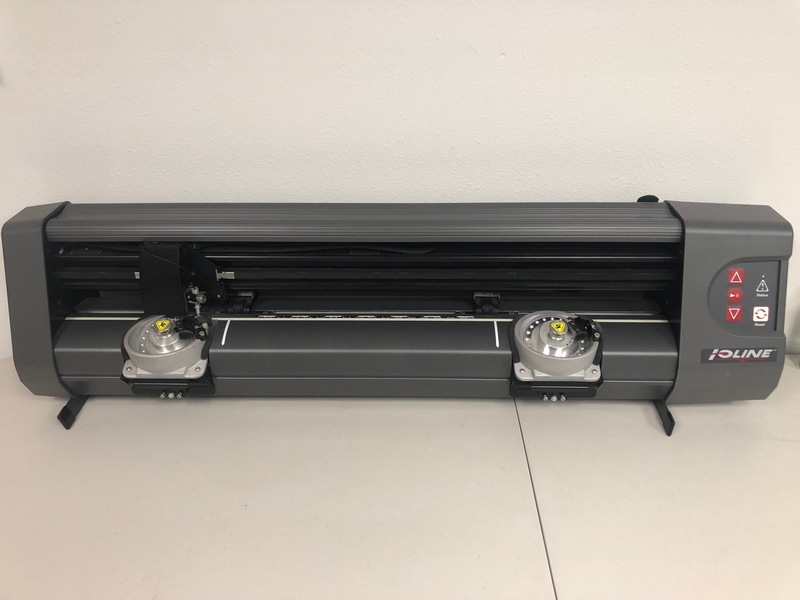 We also have an Ioline 300 Flatbed cutter and 3 Happy single head embroidery machines for sell as well. Last edited by jpdnuaway; March 19th, 2019 at 01:29 PM. Yes, still available. Not sure on new price. Crystal Press model 1 or 2? This would be sticky pickup or small vacuum pickup? Is this still available. I just rebuilt a failed computer or I would have responded quicker. Let me know. Thanks. If it is still available I will buy it. I can drive to get it.